We do what we do so you can focus on your passion and true calling! We hear quite often from our clients how overwhelming the online world can be, whether navigating a book release or just the effort it requires to build an online platform and following. Our #1 goal at Mandy Roberson Media is to take the stress and frustration out of the process as much as possible for all of our clients. We have dedicated our time and skill sets to creating a one-stop shop for ALL your brand or ministry needs. Below is a list of the individual services we provide. In most cases, we will work with you to craft a package of services that meets your needs within your desired budget. We specialize in WordPress websites and the Genesis Framework to create beautiful, well-organized, mobile-friendly websites. We work with every client to create a unique and visually compelling design sure to capture the interest and interactions of their target audience. We partner with authors and publishers for feature book sales pages, marketing strategies, and launch team management to encourage success for all new releases. We strive to take the stress out of building a social media presence. We create consistent social media branding and execute social media strategies that allow our clients to thrive online. We partner with authors who choose to self publish to create an eBook that is unique in design and formatted for all available digital platforms. We take the guess work out of keeping websites healthy and performing at their best. We offer a variety of monthly plans that allow us to secure and optimize our clients’ sites. We believe WordPress is the optimal solution for the majority of our clients. Combined with the reliability and flexibility of the Genesis Framework, we can create an online space to meet any project’s needs. 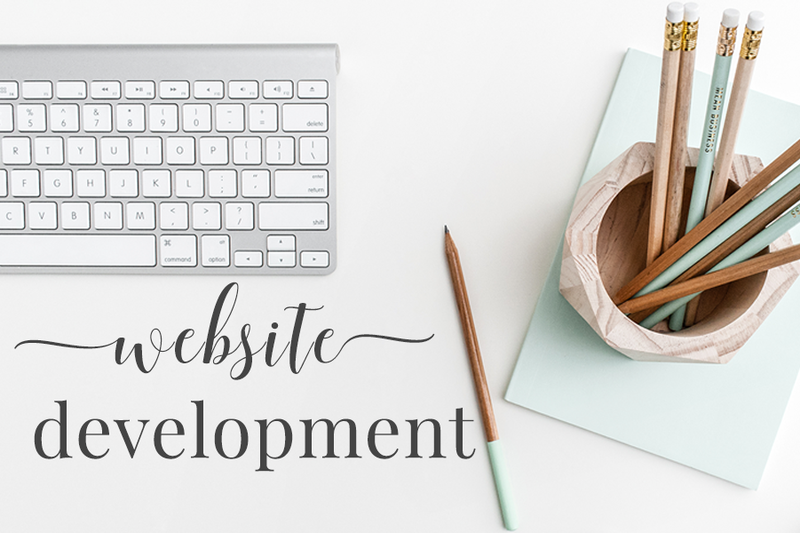 Because a pretty website does not guarantee proper functionality, sales conversions, or search engine visibility, we take great care to lay a strong foundation and give our clients complete peace of mind as they pursue their online ventures. Because every client’s brand, message, and audience are unique, the design used to convey that message or reach that audience should be just as unique. We design gorgeous, compelling websites that make it easy for users to quickly find exactly what they’re looking for. We do this by listening to our clients, understanding the target audience, and putting our extensive online knowledge to work on a plan that will improve all business or ministry goals, maximizing the potential of the internet. We also recognize the necessity of a mobile-ready website, and always create a design to shine on any device. 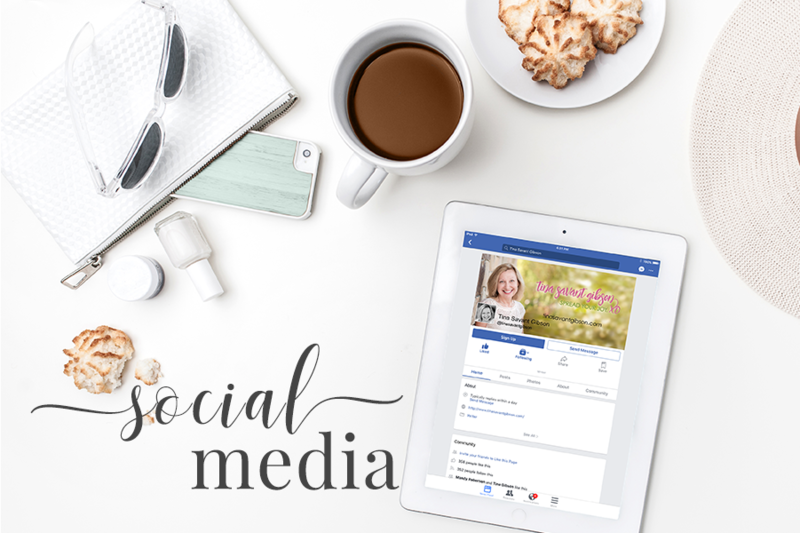 Social Media is a beautiful (and necessary) thing for promoting your small business or ministry. 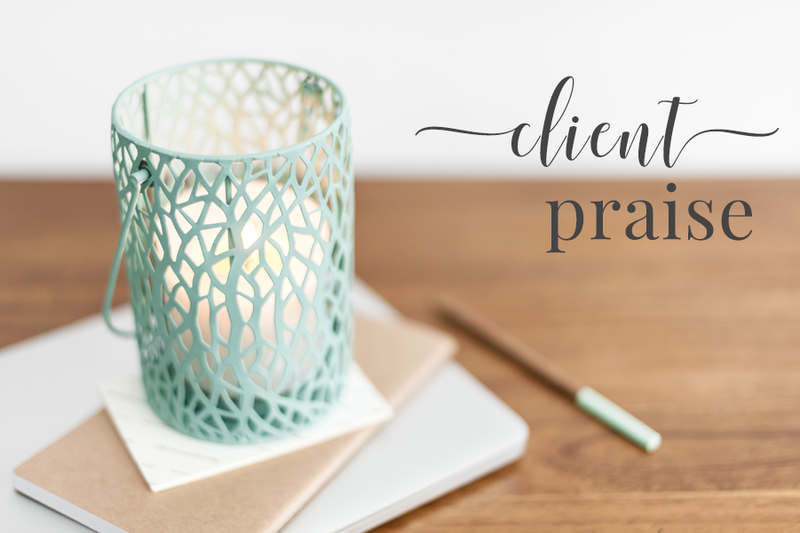 We recognize it can often become overwhelming for our clients to manage alone and are happy to lighten the load. 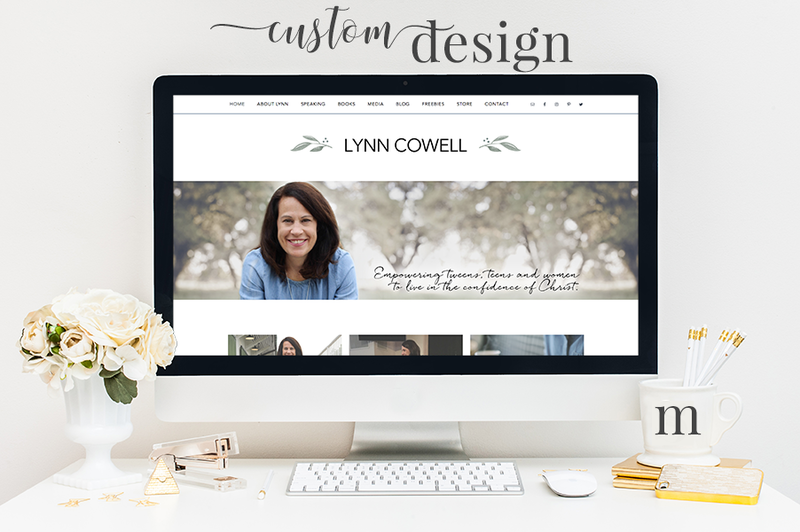 We create branded online profiles as well as customized strategies so each client can focus on running the business, growing the ministry, or writing the book that called them to the internet in the first place. 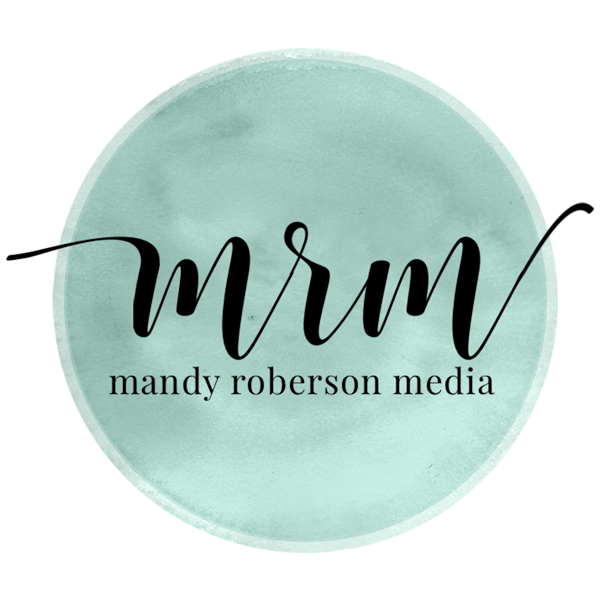 Still wondering if Mandy Roberson Media is a good fit for your vision and investment? We understand and appreciate the time and monetary investment involved in every online venture, and work hard to provide every client with the best possible experience. But don’t take our word for it – check out some of what our clients have to say! Need something not listed here? Let us know! Ready to begin? Click here to get started!